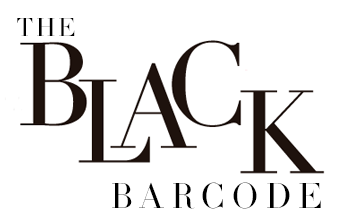 The Black Barcode: My Favorite Cozy Cardi! I have such a hard time layering sometimes but the easiest way for me to layer is with leggings and a cardigan. Now that it's November the temperature has been cooler and I am having a harder time getting dressed for school since I'm not sure if I will be warm enough, so layering is the easiest way. This is for sure my favorite cardigan and my mom and sister both have one also haha! If you read Wednesday's post I mentioned how I am trying to spend no money this November, I have given myself a daily budget of $10, which has been a little challenging but not has hard as I thought it would be. With the Holidays and trips coming up in the next couple of months, November seemed to be the perfect month to start saving and really think about the difference between wants and needs. Today I am headed to the store to make some returns of clothing I really don't need but bought. I love shopping and getting new clothes every week, but I need to take a step back and really re-wear clothing that I already own and love! Some other things I am trying to do in November is to drink more water. At the start of January I made sure to drink the daily amount, which is eight eight-ounce glasses daily, I usually ended up drinking a lot more. But in the Summer I lost track and wasn't drinking much water at all which I could really tell a difference in my skin, sleep and energy levels. Now seemed to be the perfect time to get back on track. The easiest way to drink get your daily amount of water in your system is to just carry a large water bottle with you everywhere you go. It may be a chore at first, but soon you'll be craving water! Have a wonderful weekend! I have never been a big cardi person, but this year I have been obsessed with them seriously. 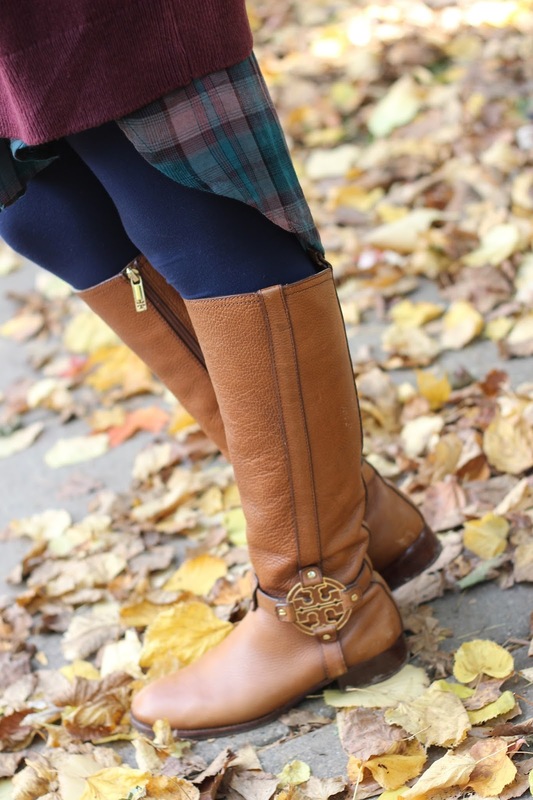 Love this cozy look and those boots! I love this cardi!! Not only is the color great, but I love that it has pockets!! I love a good long cardigan! This is definitely one I'd be living in this season. That cardigan does look cozy! Love the color! 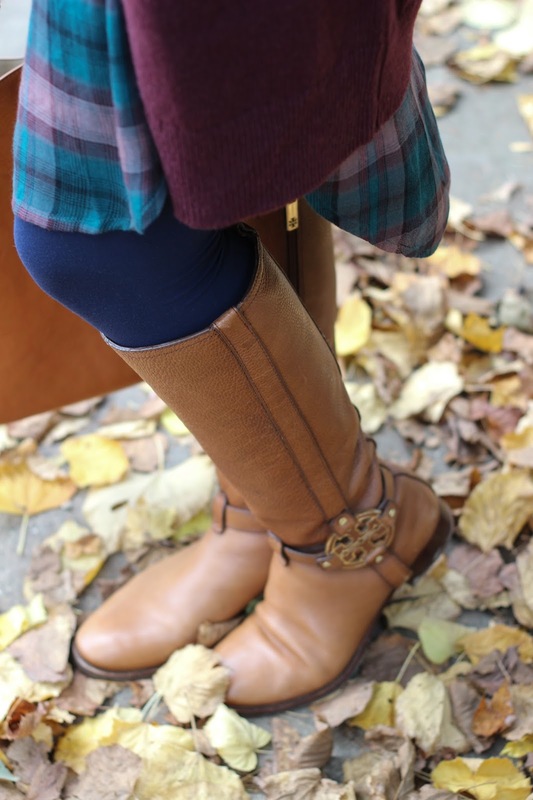 Loving these fall layers, you look so cozy! So many beautiful fall colors in your photos! 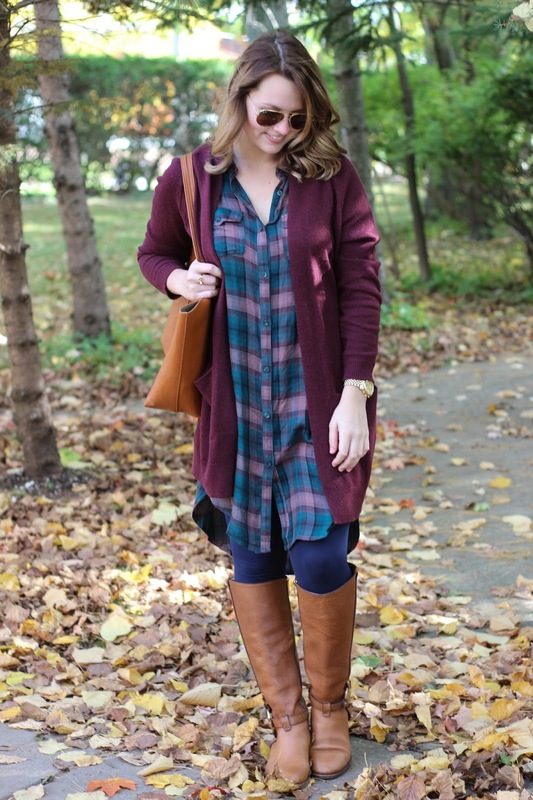 Love your cardi and boots--you look cozy and chic! Love your cardi! Perfect color for fall!